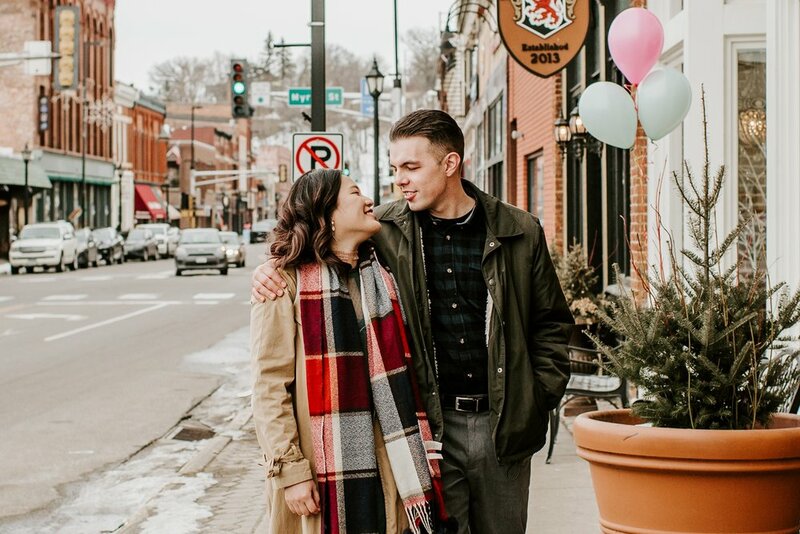 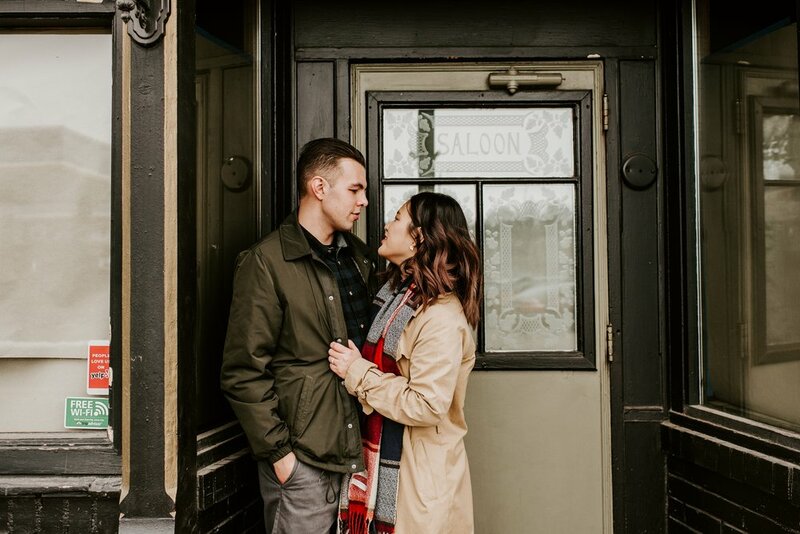 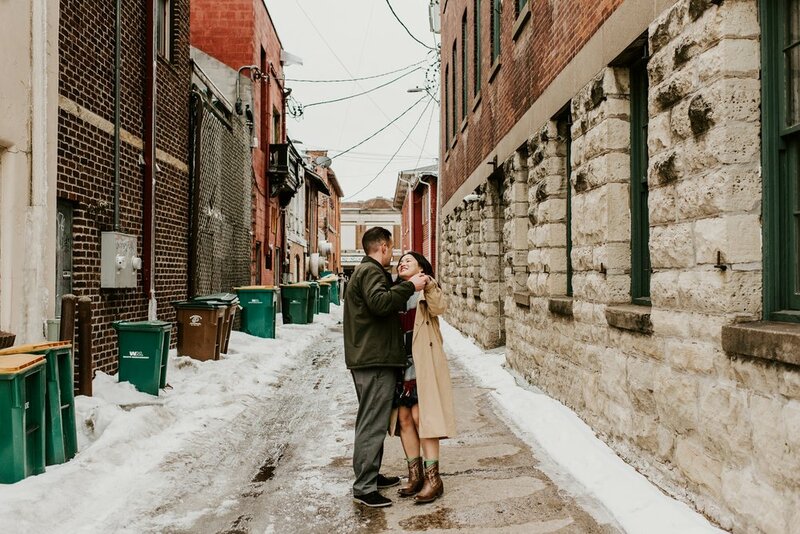 There is something about the history of Stillwater that makes it the perfect backdrop for a couples session, especially in the winter. 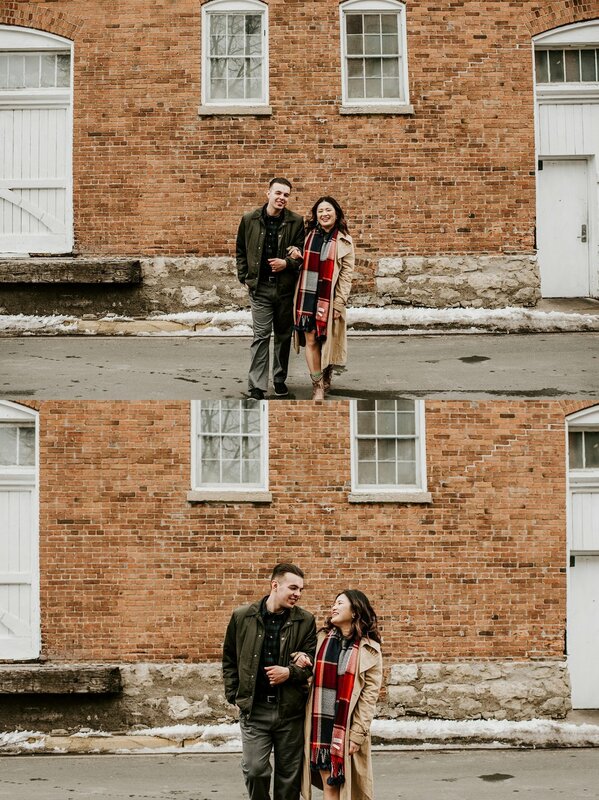 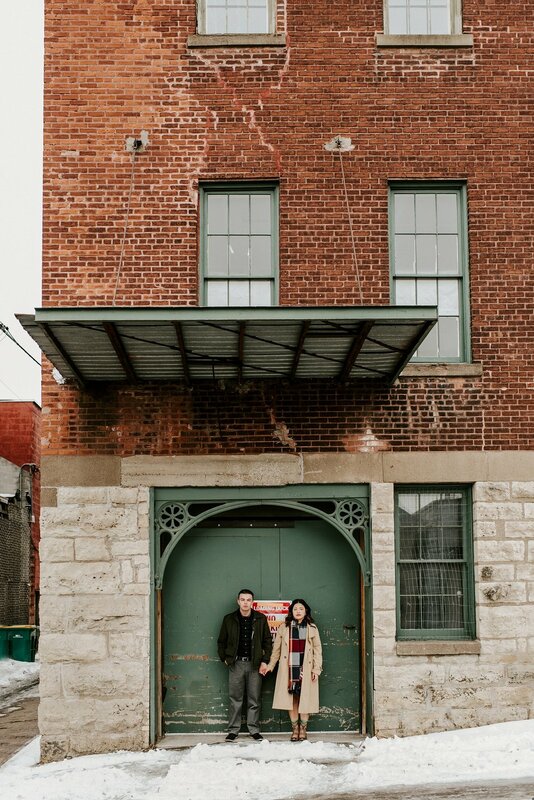 Thanks to T+P for cuddling up and scouting the alleys and bluffs of one of my favorite Minnesota cities for their couples session. 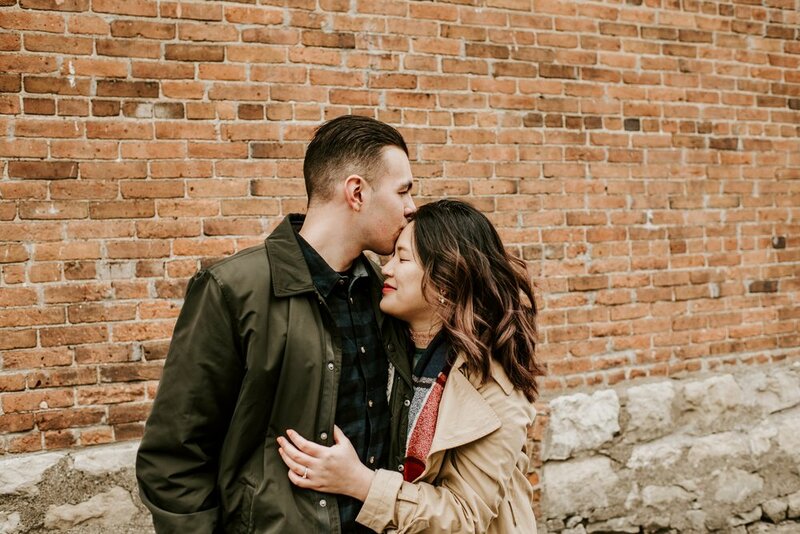 Cheers + cant wait until September!